in the UK Since 1990. 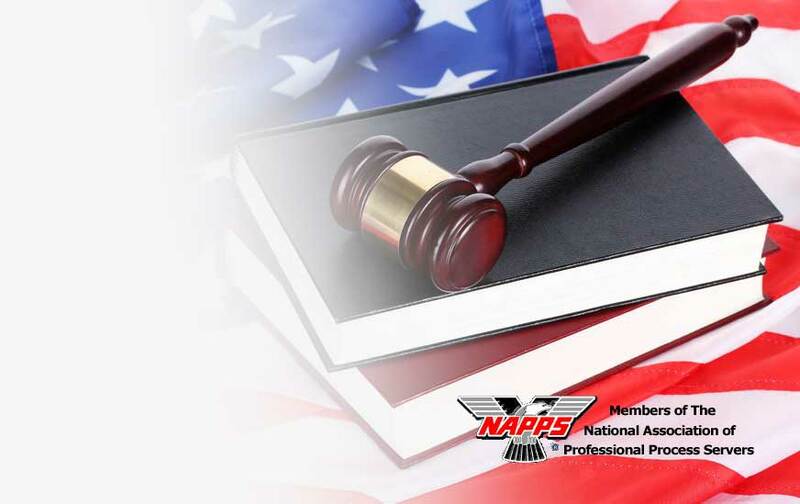 The Hague Convention on the Service Abroad of Judicial and Extrajudicial Documents in Civil or Commercial Matters (“the Hague Service Convention”) is an international treaty that you need to have in mind the moment you foresee the possibility of serving American or Canadian process in the United Kingdom. The Convention sets out specific permissible methods to get service effected across international boundaries. One such method is via ‘Central Authorities’ in member states. 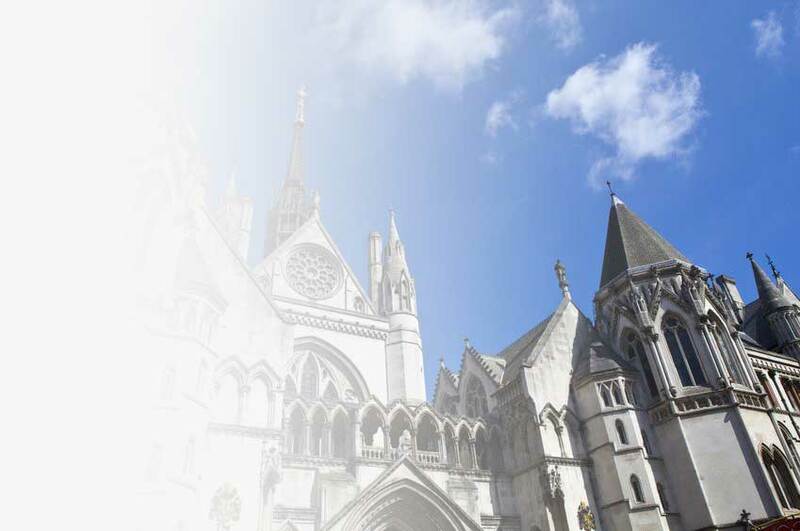 We work closely with the Central Authority for England & Wales, the Senior Master of the High Court of Justice in London. We offer three alternatives for process service in England and Wales, with different degrees of risk as to subsequent legal challenge – our GOLD, SILVER and BRONZE services. Our Overview page will help you decide which service is most appropriate to your circumstances, and you can find out more about each type of service on its own page, through the links below. We are a professional Process Serving Firm that has been helping US and Canadian clients serve legal papers in the UK since 1990. If you have process that needs serving in the UK, and particularly if you are not sure which method you need, or you have never served “across the pond” before, Across The Pond Process Service can provide the solution. For gold and silver we cover the whole of England and Wales. For Hague compliant service in Scotland, Northern Ireland, the Republic of Ireland, the Channel Islands and the Isle of Man, each has its own Central Authority to whom you should apply. For bronze we cover the whole of the UK, the Channel Islands, the Isle of Man and Ireland. Silver and bronze service can be very quick indeed – for RUSH serves we drop everything and even for ROUTINE we generally begin attempts at service within two or three working days of receiving the papers. Proofs of service will follow within typically one to five working days. Gold is slower, but only slightly! On average, service takes one or two working days longer than the other two methods, but for NO other reason than that we have to wait for the court to give the go-ahead at the outset. Because we have to liaise with the court to obtain the Hague Certificate of Service, we generally expect to be able to return the Certificate to you three weeks or so after service is achieved. But we can send you a copy of the proof of service that we submit to our court more or less immediately. How quickly can we get attempts at service underway? What form of proof of service will I get? What do we need to send and where do we send it?